UPDATED! 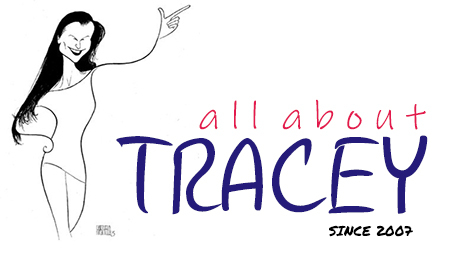 Coverart and Retail Information Released For New Tracey Takes On... DVD Set! We think that the "72 Minutes of Never-Before-Seen Shows", is simply the "Character comedies" that were featured on the first two season "Tracey Takes On..." DVD sets. We'll know more soon. *Update* The set contains 3 24-minute character comedies: Virgina, Ruby, and Rayleen. There is unfortunately no DVD commentary. Tracey Takes On... Seasons 3 & 4, hits stores, July 14, 2009. 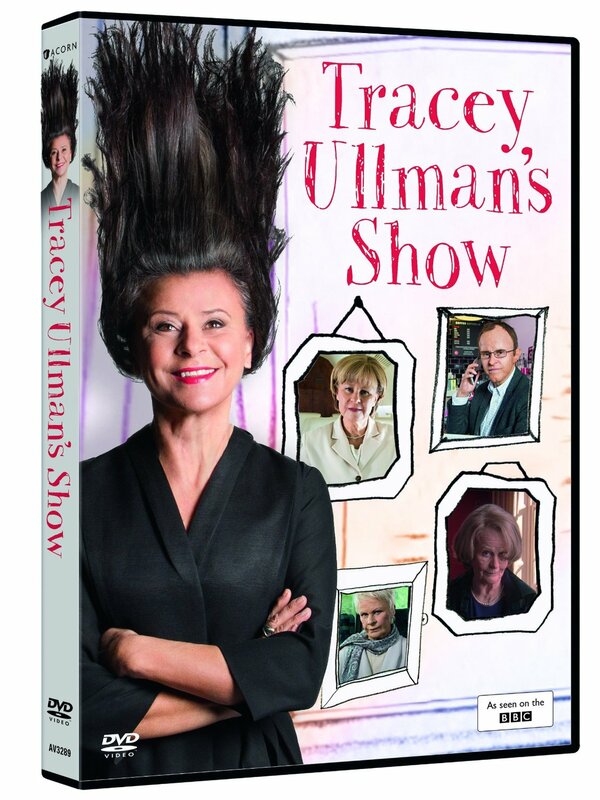 This 4-DVD set contains the final two seasons of the HBO comedy series "Tracey Takes On..." based on characters created and performed by Tracey Ullman. Each episode focuses on a particular subject (Sports, Love, Agents, Loss, etc.) 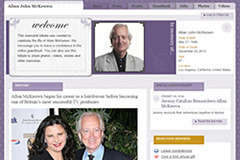 in a sequence of hilarious scenes involving a number of Ullman-created characters. BONUS FEATURES Includes 72 Minutes of Never- Before-Seen Shows!